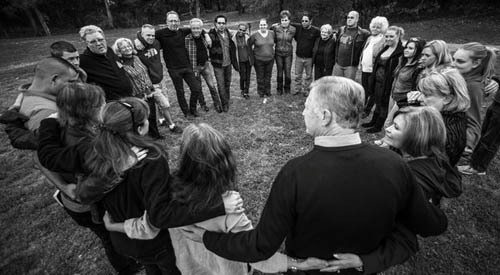 For the New York Times, I profiled an innovative new songwriting retreat started by Texas musicians to help soldiers and veterans readjust to life back home. They work one-on-one with each soldier to write a song about their time at war or at home. The results, which can be listened to online, were more than impressive for a long weekend. 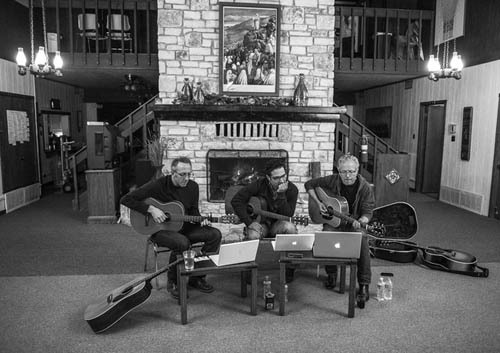 Singer-songwriters Radney Foster, Jay Clementi and Darden Smith, who have written for the Dixie Chicks, Toby Keith and Luke Bryan, lead the retreat.